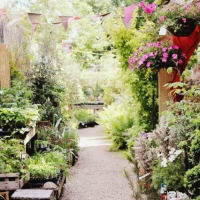 Independent garden centre and florist in Battersea, Wandsworth, SW London. A beautiful and magical space with an unparalleled service offering. 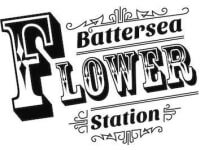 An independent garden centre and florist in the heart of Battersea, Wandsworth, serving customers all over South West London. 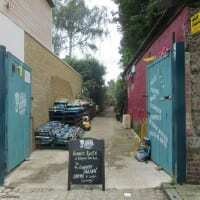 The longest garden centre in London (possibly!) and the most beautiful vintage hand-tied flower bouquets. This is just the best garden centre ever. All beautifully laid out to give you ideas about how to do your own garden, with lovely little touches of eg. vintage pots and furniture. 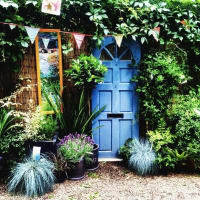 Aside from the fantastic displays of plants big and small, there's a great little shop and a florist and the owners are really knowledgable and happy to advise. I just wish I lived nearer.